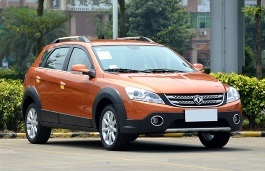 Correct Wheel Sizes, PCD, Offset, Rims and Tire specs for Dongfeng H30 Cross series. Hi, Can I use 215/55R16 tire for h30 cross? Can I use 215/55R16 tire for h30 cross? Hi,Farzam Mousavi,No,215/55/16 is not compatible for your car. But IKCO(Iran Khodro) produce this car with ET20 offset now! How this is possible? Hi,H30cross,What the year of your h30cross? 2018, with psa TU5 engine.